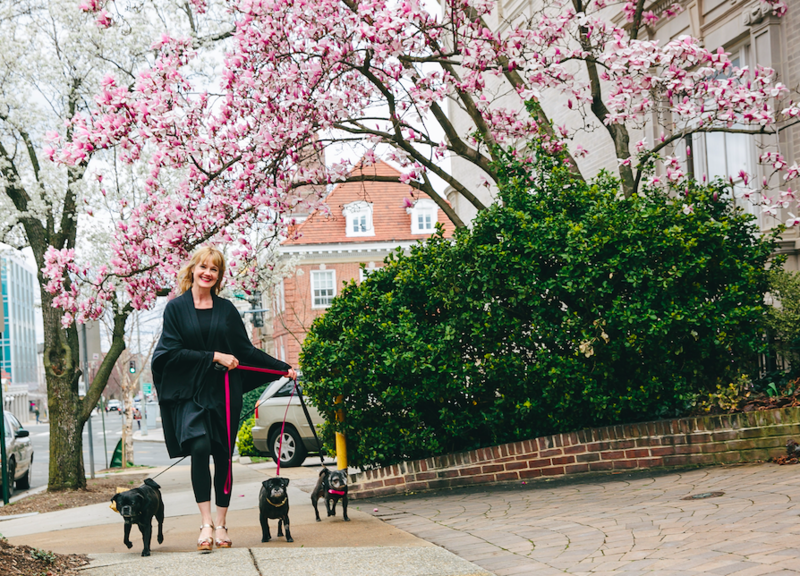 Although this list is by no means exhaustive, here’s a few things I’ve learned along the way about juggling three dogs in a tiny city condo. Buy food in bulk. They eat a lot! Walk three pups at once only if there is simply no other option. Otherwise, it’s a tangled leash nightmare. Have multiple dog beds to accommodate their changing moods. We have four strewn about our 600-square-foot space. Yes, four. Keep water bowls filled with fresh water and, again, accommodate preferences. Belle Starr prefers hers with ice. Dole out love as equally as possible even if you have favorites such as Gizmo. Guilty as charged. Without being too helicoptery (you should see me at the dog park! ), pay close attention to your pup’s gait, ears, skin, eyes, etc. to catch concerns asap. Mookie has seasonal allergies (I mean, of course he does), so we have to monitor his belly scratching to avoid inflammation. Then we get to rub his prescription mousse (seriously) or A+D ointment onto him. To avoid your pup feeling left out, look for dog-friendly activities (check out Pigs, Pugs & Pints). Since we can’t leave Mookie alone due to his separation anxiety, we either daycare him for a quick movie date night or bring him for dining and tea sipping al fresco. This weekend we’re off to Cape May, staying at a dog-friendly hotel, and will be hauling all three to the beach and other dog-friendly locations. Yes, we choose our travels based on our furry kids. Appreciate their differences. Sure, Belle’s obsessed with Tim and treats me like her nanny but LOVES me at meal time. As a former puppy mill mom, she’s super shy and has never been taken to daycare or boarding. Gizmo is naughty and needy. When he’s thirsty, he whines for us to bring him water or set him in front of his bowl. I think it’s adorable. Tim’s called Mookie his ankle bracelet since we adopted him nearly four years ago. His special needs require lots of planning and accommodating. Save for those vet bills. With three rescues and two seniors, we’re at the vet regularly and on a first name basis with the oncologist and specialty surgeon. Don’t let them fool you. When I fell in love with Gizmo on Instagram and decided we needed a third dog, we were told that there’s really no difference between two and three dogs. We’ve found that there’s a BIG difference. Although we wouldn’t change a thing, three IS one more than two and it isn’t always smooth. Okay, that’s a big understatement, but I think you get it! Prepare to be covered in dog hair. And your furniture and floors, too. It’s worth it, promise! Wear earplugs, they snore like old men. 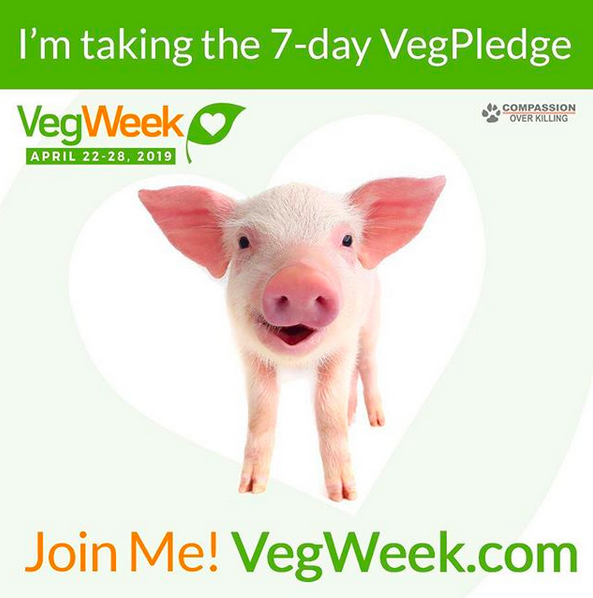 In honor of National Pig Day, I’m writing to spread the pig love and invite you to Pigs & Pugs Project’s TWO spring events: Pigs, Pugs & Pinot and Yoga + the Animals. Please join us in honoring these beautiful beings today and every day! Pigs & Pugs Project’s mission is to make the lives of pigs and pugs happier. We raises awareness through special events and supports the work of pig sanctuaries and pug rescue organizations throughout the United States through micro grants. Here’s a peek at our work so far. We look forward to seeing you at one of our upcoming events and thank you for your support!